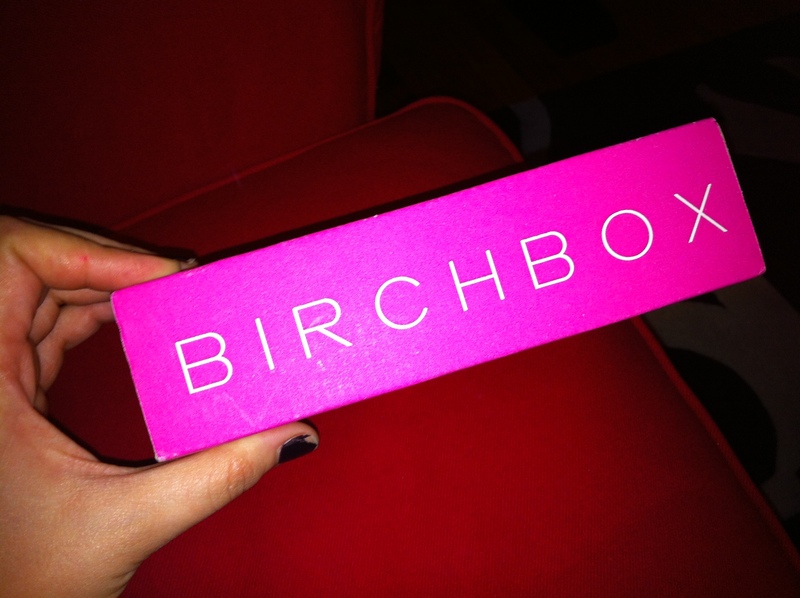 My first Birchbox arrived last night! I opened it while scarfing down a late dinner, so I haven’t tried any of the products yet, but am so excited that they have arrived. The theme for this month was clarity and I received 5 items. Shall we check them out? 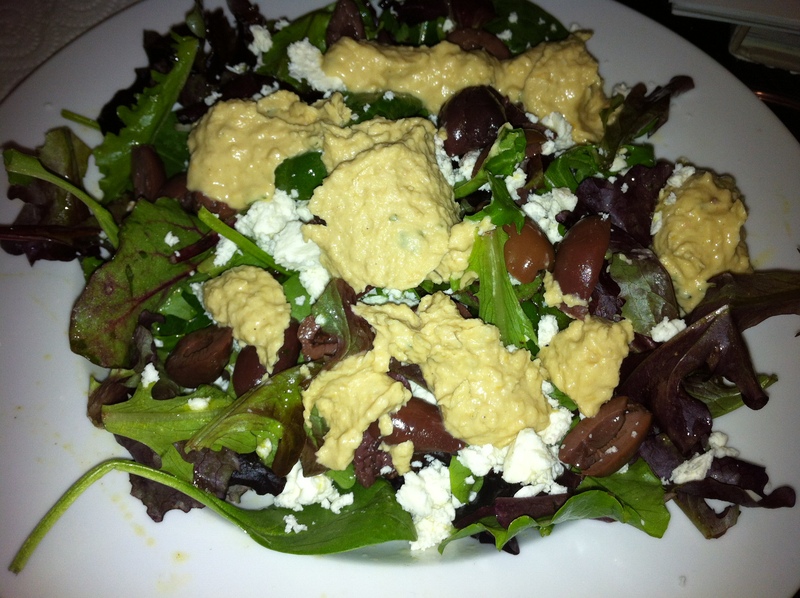 Well this is an awful picture of a eye serem I received. Booo iPhone photography. 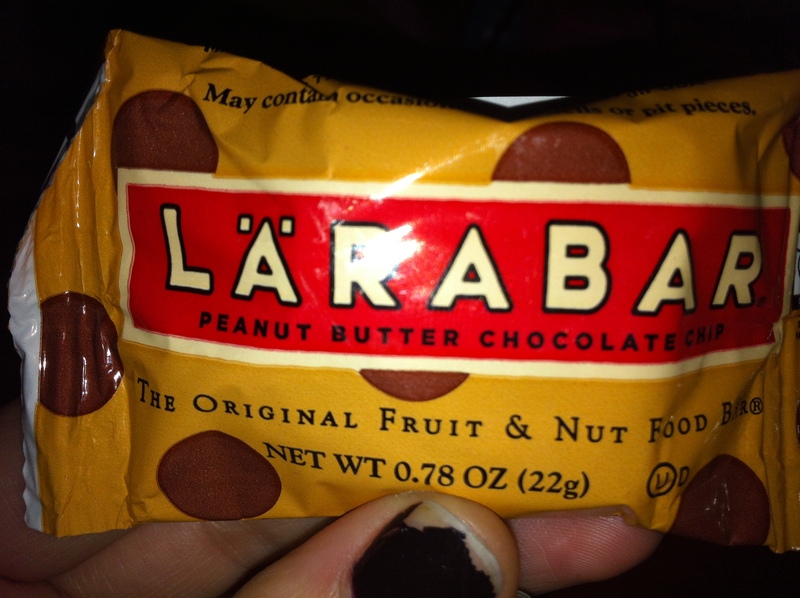 Chocolate peanut butter chip Lara Bar that was INSTANTLY eaten. 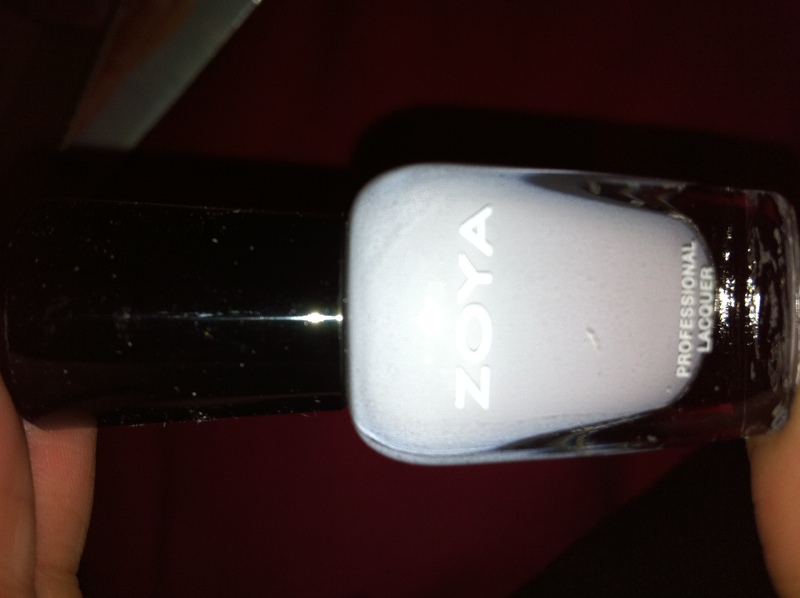 Zoya nail polish - the color looks similar to the Essie shade Cocktail Bling which I love. 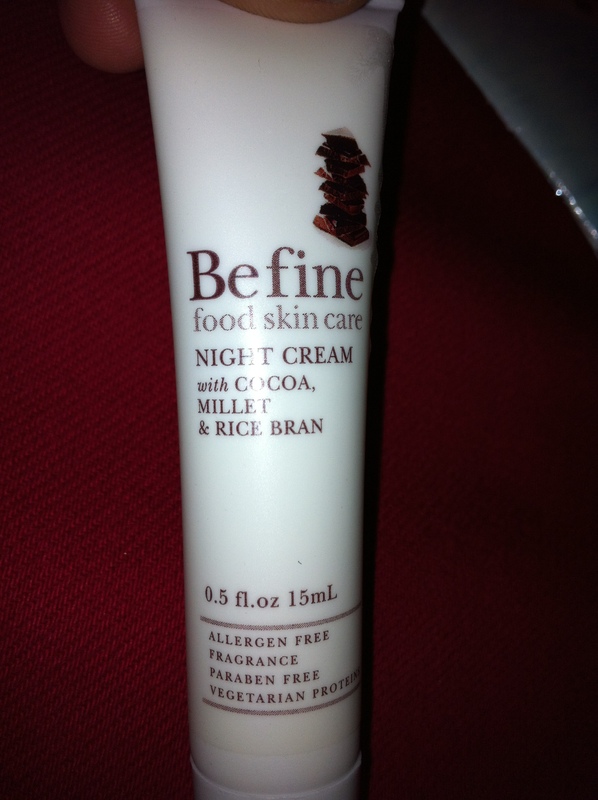 Like, I said, I haven’t tried any of the products yet (with the exception of the mini Lara Bar – perfect dessert!) but will give them a go this weekend. The box was smaller than I expected when it arrived but I’m very pleased with what was inside. I’m especially impressed with the sizes of the samples. 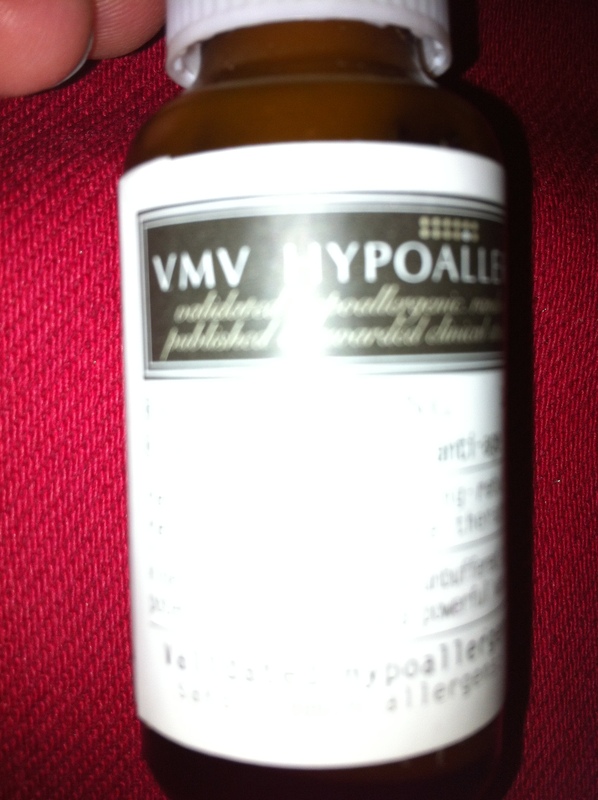 The eye serum will last forever! I’ll be back with reviews of the products. In other exciting news, Addy has agreed to come to Bar tonight. Woo! I have a feeling she’s going to love it as much as I do.